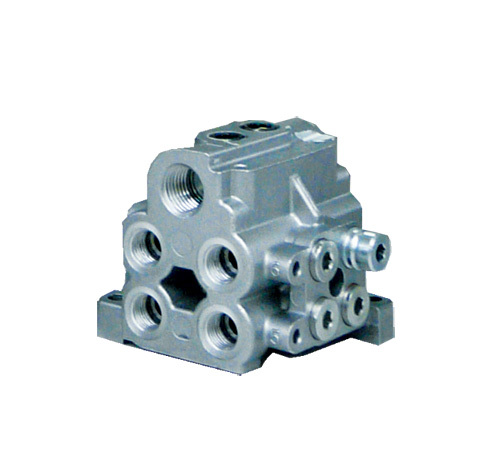 LV (Distributing Valve for LUBYACE) | Products | Daikin Lubrication Products & Engineering Co., Ltd.
A compact, downsized design makes this distributing valve lighter and smaller, and makes installation work and handling easier. • Operating status can be checked visually on the operation indicator supplied with the distributing valve. • Blockage and damage to the main supply line (branch supply line) can also be detected electrically by attaching a detection switch. • The lubrication cycle also can be checked.